One man who recognised the ancient wisdom of using water as a means of therapy was the Reverend Sebastian Kneipp. Water is the key component of Kneipp therapy – both as hot as needed and as cold as possible. The Kneipp hot and cold water walking track is located on the first floor close to the Jacuzzi and Vichy showers. Clients walk in a deep bath alternating between hot and cold (as low as 5°C) water. The base of the bath is lined with sea stones of different sizes and textures. Kneipp therapy improves the body’s heat supply. The differences in temperature stimulate the vegetative nervous system, reduce aches and pain, strengthen the circulatory system and boost the body’s immunity. 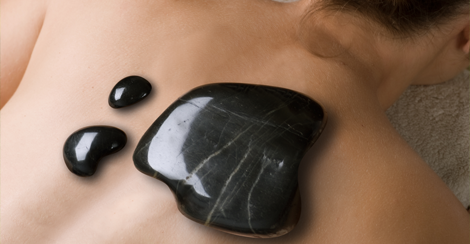 The procedure also improves circulation and relieves muscular tension.